In October last year, Huawei launched its first-ever slider phone called the Honor Magic 2. At the launched, the company had promised another variant which will sport a 3D scanner. 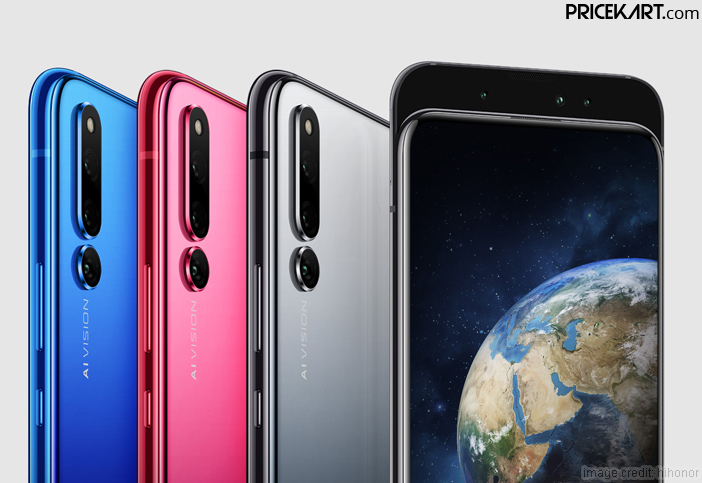 Huawei has finally launched the variant in China which is named the Honor Magic 2 3D. The name of the smartphone gives us an insight on what to expect from the device. Well, the mobile phones supports 3D structured light sensor for face unlock. This new ‘structured light’ sensor is similar to a Lidar (light detection and ranging) sensor. The 3D camera sensor on this smartphone will be able to detect 10,000 facial points for authentication. 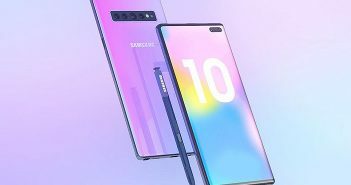 It will be one of the face unlock mobile phones to offer maximum security. 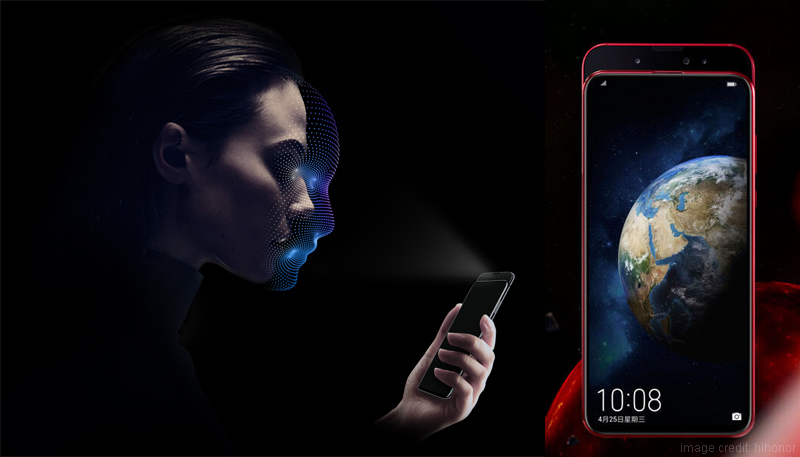 Along with unlocking the smartphone, this new 3D face unlock sensor is also designed to help unlock apps with the help of facial recognition. As of now, it is not known if the smartphone will make its appearance in India. Bezel less display mobile phones are going to become a major trend this year. 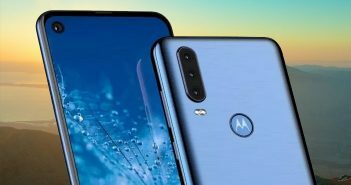 This sliding mechanism smartphone features a 6.39-inch Full HD display with a screen resolution of 2340 x 1080 and an aspect ratio of 19.5:9. Honor Magic 2 3D has extremely minimum bezels on the display. Additionally, for its power, the smartphone is fuelled by a 7nm Kirin 980 processor coupled with 8GB of RAM. For storage, the smartphone supports 512GB of internal space which is more than sufficient. On the camera end, the smartphone is the first to support a triple camera setup on the front and the rear panel. On the rear panel, Magic 2 3D comes with a 16MP primary camera, a 24MP monochrome sensor and a 16MP super wide-angle sensor. Similarly, for the front camera, the smartphone features a 16MP primary camera and two 2MP depth sensors. On the whole, the smartphone is backed by a 3500mAh battery which supports fast charging at 40W. For software, it runs on the latest Android 9 pie with the Magic UI 2 skin on top. 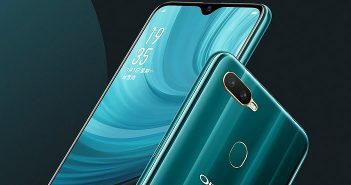 Lastly, connectivity options on the smartphone include Wi-Fi 802.11ac, Bluetooth 5.0, USB Type-C port, dual SIM card slots and NFC.